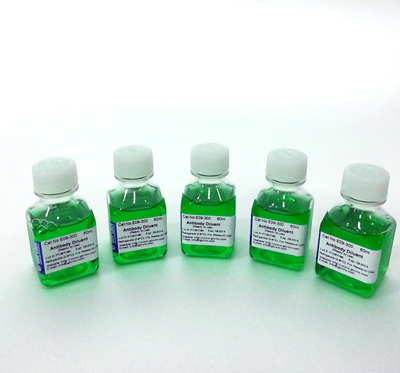 Provided as a ready-to-use (Tris Buffered) diluent containing green dye for diluting primary antibodies and for use as a negative control. Both monoclonal and polyclonal antibodies are stabilized for long-term storage thereby reducing the number of titrations required from concentrated form. 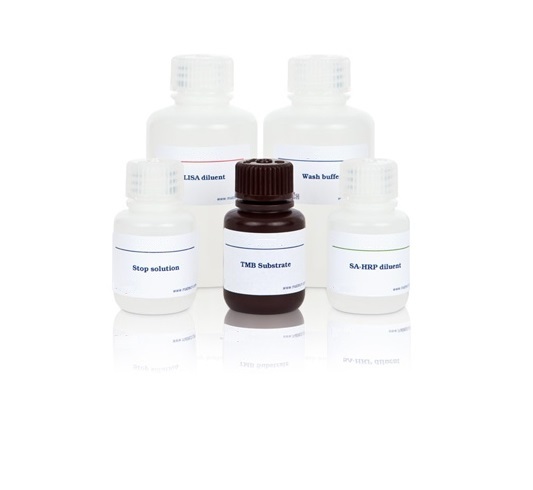 This product contains a highly purified carrier protein that minimizes proteolytic enzyme degradation, a wetting agent to reduce surface tension and an anti-microbial agent to prevent microbial growth. Not for antibodies that have been conjugated with peroxidase. In most cases, antibodies diluted in this reagent can be stored for 24 months at 2-8 C. Diluent is subjected to 0.2 micron filtration.